Depending on the scope of your apartment painting project, hiring the right painter can be a challenge. Apartment buildings come in all shapes and sizes. As a result, they create complex painting projects. Consequently, finding and hiring apartment painting contractors is not as simple as opening the phone book. Whether you need unit doors painted or a full exterior repaint these tips will make sure you find and hire the right painter. 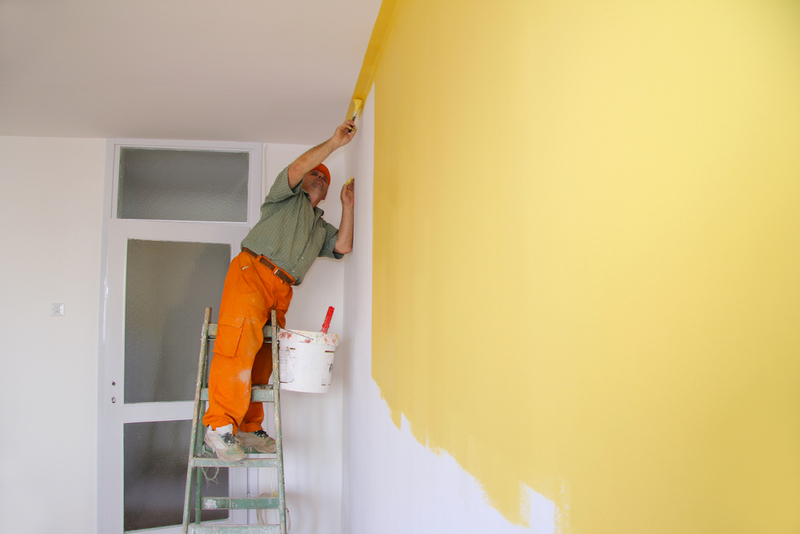 When a property manager needs to hire a new painter, where do they start? While it sounds easy, hiring apartment painting contractors is not always as simple as picking up the phone. In fact, it can be a struggle to find qualified painters to call. Here are great resources for apartment managers struggling to find reliable painters. Known as the PDCA, this is the largest association in the country for painting contractors. Member companies, by and large, are reputable companies committed to training, product education, and industry best practices. Use their Find A Painter search engine to locate a member. By using terms like apartment, multi-family, and high rise, your Google search results should be more accurate. Check out the websites of painter who show up for these searches. When reviewing their websites, look for pictures of recent projects at apartment buildings. Apartment managers with large LinkedIn networks should ask for referrals online. This is a simple and effective way to ask many people at once for a recommendation. Plus, your social network can tag or even connect you to a painter they recommend right on LinkedIn. While a LinkedIn post asks your social network for a referral, it is also a great idea to ask your colleagues. Many times, they can refer you a great painter from a previous project. Additionally, the painter can already be on any approved vendor lists. This can make it easier to hire them if they are the right fit for your project. There is no cost to apartment managers to use BidSource and the service is available in all major cities nationwide. While identifying the right apartment painters is key, it is equally important to nail the hiring process. Most apartment managers can attest to the pitfalls of hiring the wrong painter, or any contractor for that matter. 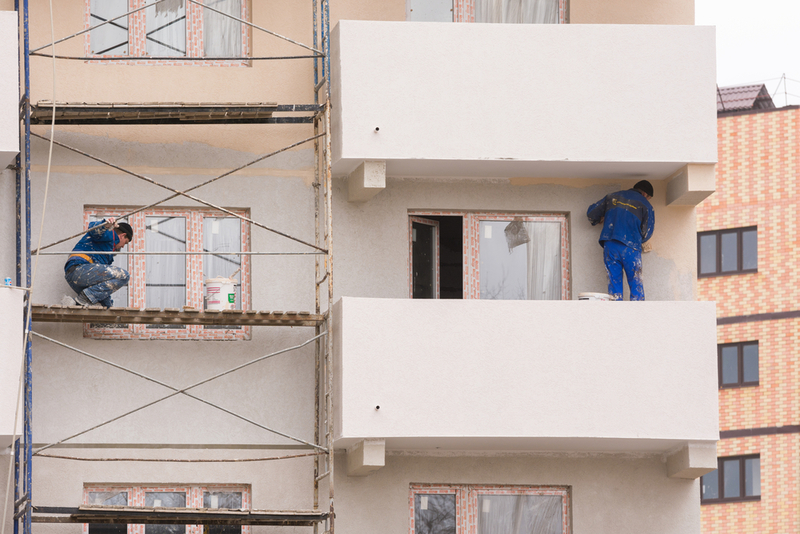 To avoid critical mistakes, use Property Manager Insider’s guide to hiring apartment painting contractors. 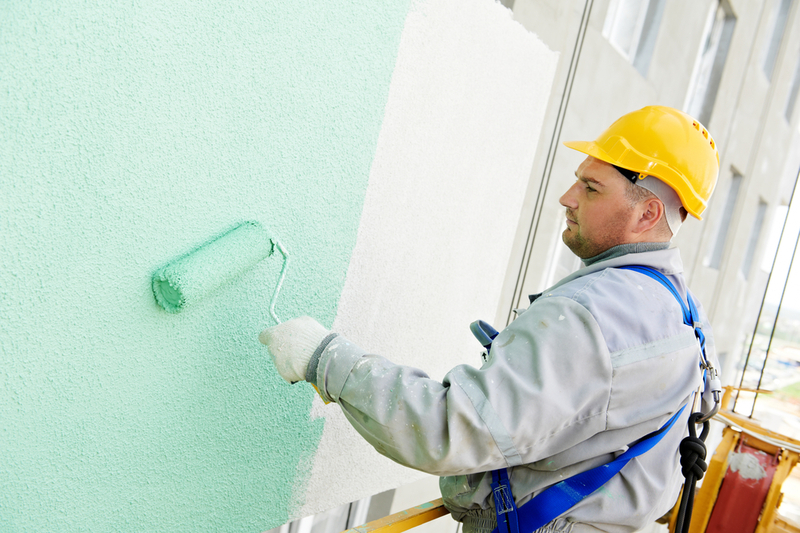 Before hiring a painter, request a copy of their license and certificate of insurance. If required, request proof of bonding as well. While this does not have to be the first step in the process, it is a mandatory one. Any painter that cannot produce these documents quickly should be disqualified from the process. While a local painter might be a great choice for turnover painting, this does not mean they can repaint an apartment tower. The scope of work should dictate the appropriate apartment painting contractor. Additionally, having a defined scope of work for the project allows painters to provide “apples to apples” bids that can be easily compared. The most important of checking references is taking the time to contact them. While phone conversations are best, email is usually faster and more efficient. If possible, drive past the property and see their work for yourself. While it is tempting to hire the apartment painter with the lowest price, this strategy can backfire. Many times, the lowest price does not accurately reflect the scope of work. This can cause change orders and unexpected costs. As a result, the lowest bid can exceed other bids by the time the project is over. Conversely, this does not mean choosing the highest bid. 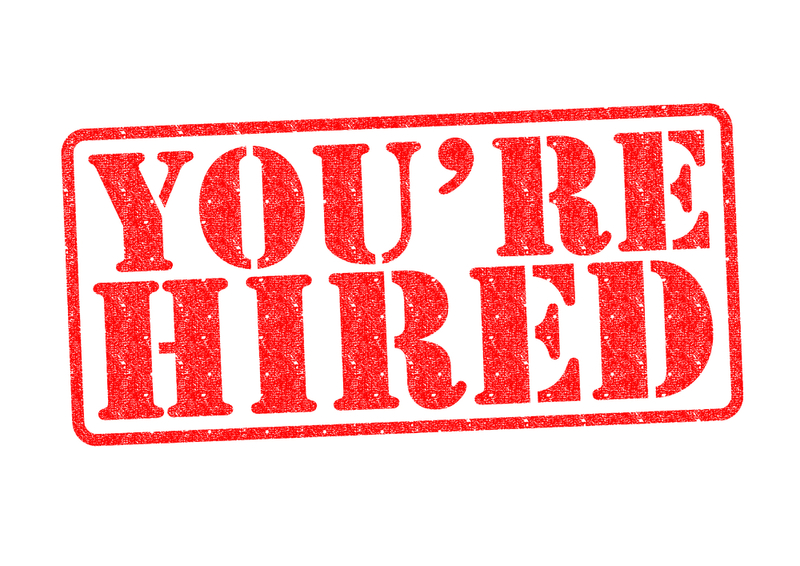 Not hiring on price does not mean price is not a factor in the decision. Simply, it means considering it equally against other factors. Overall, the above guidelines are a great way to identify painters for apartment painting projects. Occasionally, projects will come up that require a more detailed process. This is especially relevant for projects exceeding $100,000. As a result, property managers must drill down further when hiring apartment painting contractors for these types of projects. Here are three additional ways property managers can identify a great apartment painter for a major project. While bid meetings are not necessary, they can be very beneficial for running a major apartment painting project. This is especially true for any property manager handling their first major project such as an exterior repaint. Need help with a painting RFP? Use Property Manager Insider’s BidSource to have our team find a painter who can build one for your project. During the bid meeting, explain you will meet with selected contractors for face to face interviews. Coupled with the bid meeting, this is a great way to start and end the process in person. Conduct these interviews after you have received the initial bids and eliminated any painters you are not going to hire. 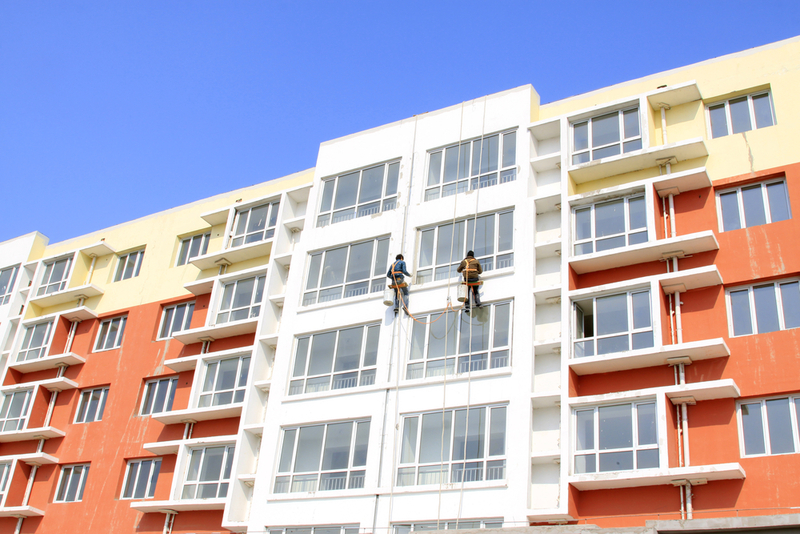 While most property managers do not think this way about hiring apartment painting contractors, it is a solid approach. Do not award a major project to a painter you have never worked with before. Instead, test the waters by hiring them for small projects. Have them paint a common area hallway or game room, first. Evaluate that work before hiring them for a major project. If a painter can’t deliver on small projects, why would they deliver on a major project? Conversely, if they do an exceptional job, it should increase confidence in hiring them. Many commercial painters avoid or simply do not paint apartment turnovers. In addition to the work being sporadic, it is typically low margin and highly competitive. This is especially relevant in markets experiencing construction booms. With a lack of qualified painters, it can be hard to find one willing to paint apartment turns. Apartment managers struggling to find a turnover painter can use BidSource to find a turnover painter. Need a qualified painting bid?